The four-year BJH program challenges you to see the world differently, to ask the right questions and find the right answers. You will learn to think critically and write clearly, and to tell stories in multiple formats. 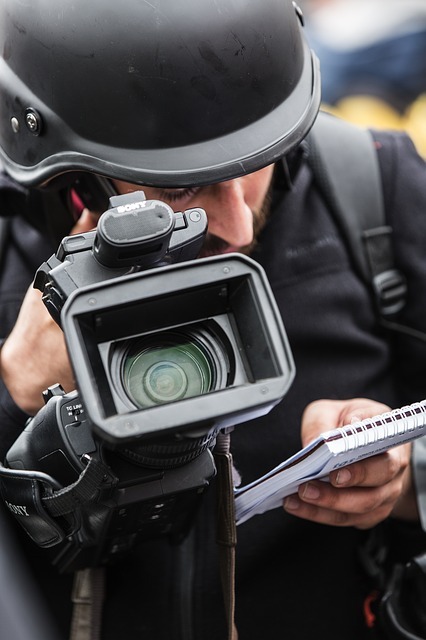 This degree builds upon the broad undergraduate education you already have to give you the professional skill set to become a working journalist in just one year. You will work with award-winning journalists in a series of small production workshops and intimate seminar classes over two years. Bring us your idea for a narrative nonfiction book, a collection of essays, or a biography or memoir and we can help you turn it into a manuscript that’s on the road to publication. Focusing on compelling stories, The Signal is a collection of news stories published by King's Journalism students. Winner of the Gold Award for Best Academic Project at the 2016 Canadian Online Publishing Awards. The Handbook of Professional Practice for all King's Journalism students, including ethics standards, code of conduct, editorial standards, and legal standards. A number of forms which may be used for procedures under the Freedom of Information and Protection of Privacy Act are provided in Regulations. Although these forms are not required in order to request access or a review, you may find them very convenient.